What price are we willing to pay to achieve success? The reality is that God cares about more than just where we get to in life. 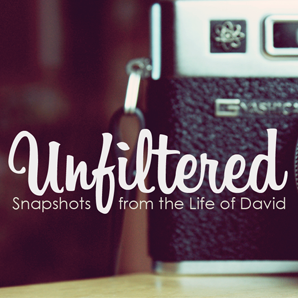 Today's story from the life of David is a powerful example of integrity. What enabled a small, insignificant shepherd to slay enemies that no one else dared face? How do we rise to face the giants that oppose God's will and desires for our lives? Listen to find out! Campus pastor Pete Bullette kicks off the semester with a look at the anchored life as seen lived out by Jonathan in 1 Samuel 14.